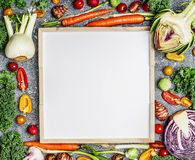 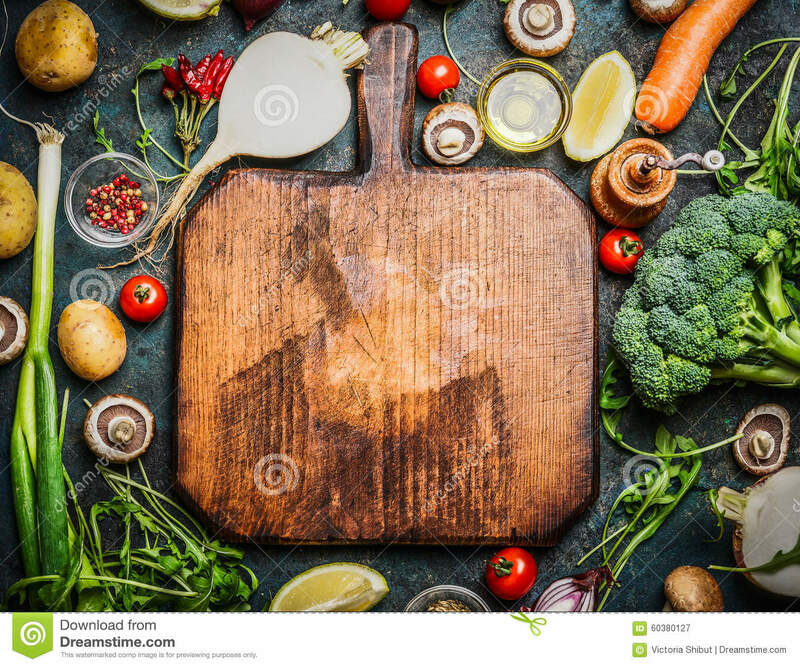 Fresh vegetables and ingredients for cooking around vintage cutting board on rustic background, top view, place for text. 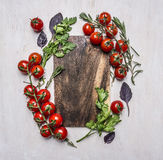 Fresh vegetables and ingredients for cooking around vintage cutting board on rustic background, top view, place for text. 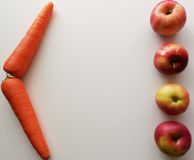 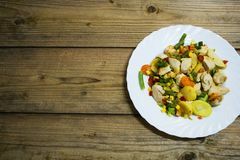 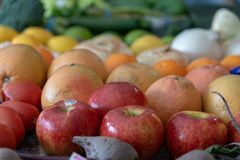 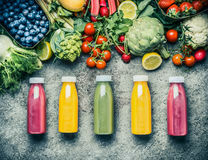 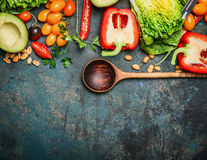 Vegan food , vegetarian and healthily cooking concept. 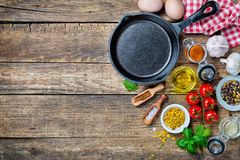 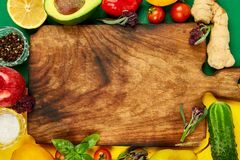 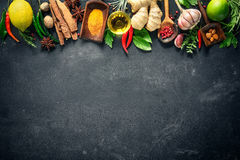 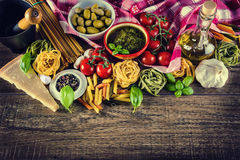 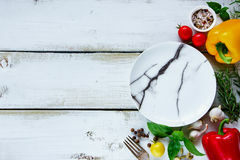 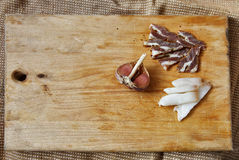 Italian and Mediterranean food ingredients on old wooden background. 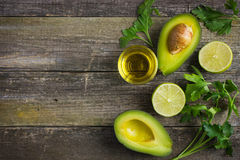 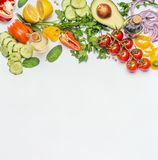 food background with fresh organic avocado, lime, parsley and olive oil Ingredients for cooking and cast iron skillet Raw salmon fillet with cooking ingredients: oil, fresh seasoning, spoon and fork on rustic wooden background, top view, banner Food frame with salad ingredients: oil, vinegar, tomatoes, basil and cheese on blue rustic wooden background Ingredients for goulash or stew cooking: raw meat, herbs, spices, vegetables and spoon of salt on rustic wooden background, top vi Various herbs and spices Root vegetables with wooden spoon and fresh ingredients for healthily cooking on rustic background, top view, banner. 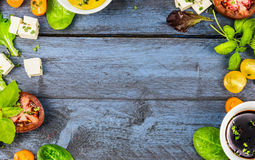 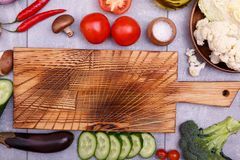 Colorful organic vegetables with wooden spoon , ingredients for salad or filling on rustic wooden background, top view. 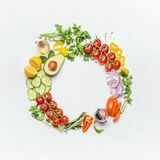 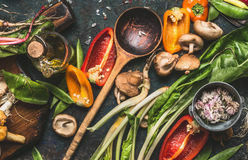 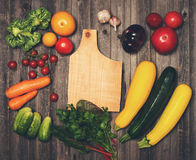 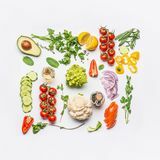 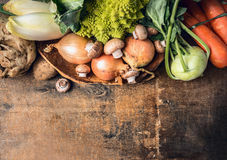 Fresh vegetables and ingredients for cooking around vintage cutting board on rustic background, top view, place for text.Fresh vegetables and ingredients for cooking around vintage cutting board on rustic background, top view, place for text.